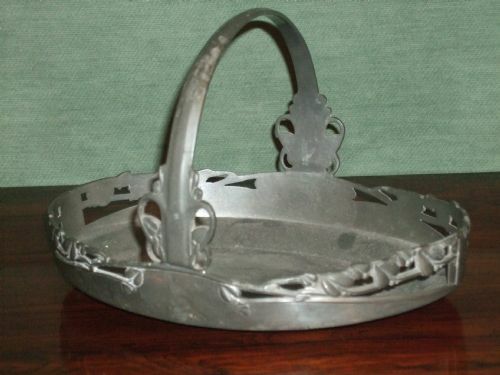 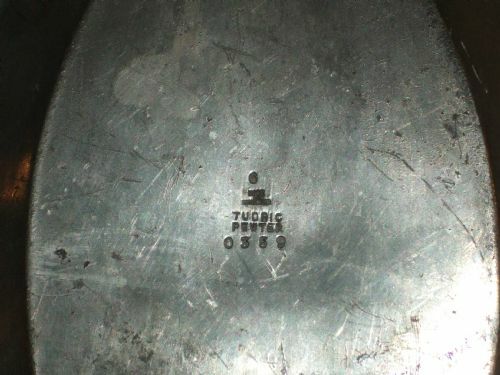 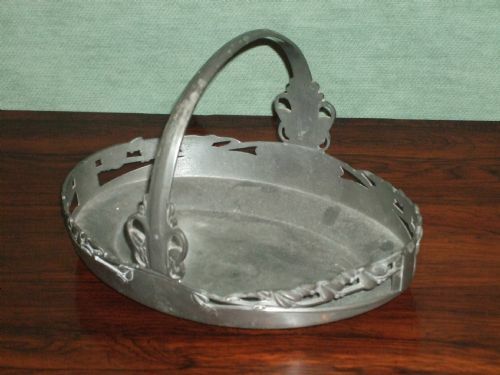 Pewter Dish 1904 Tudric by Archibold Knox for Liberty & Co London. 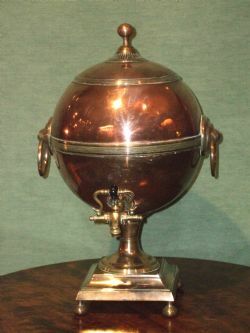 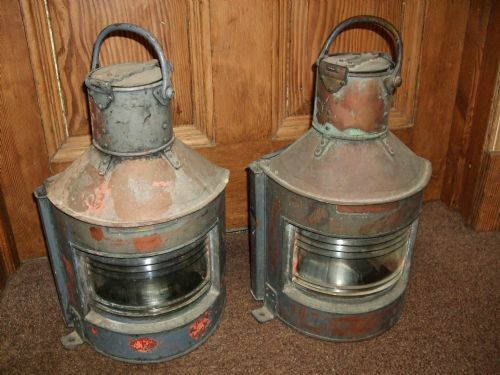 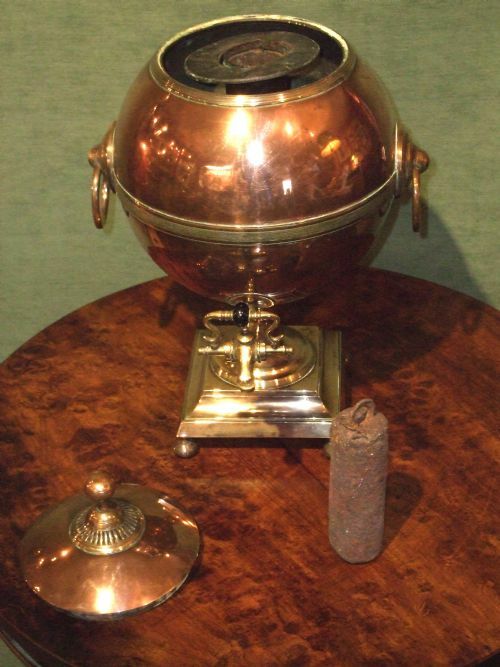 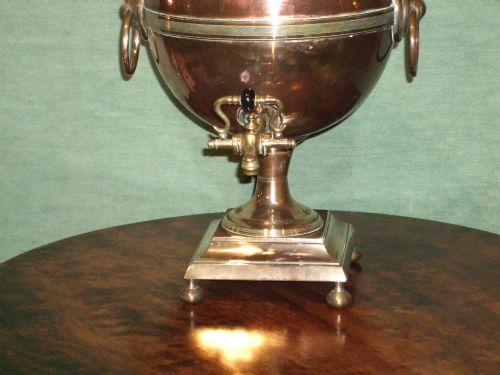 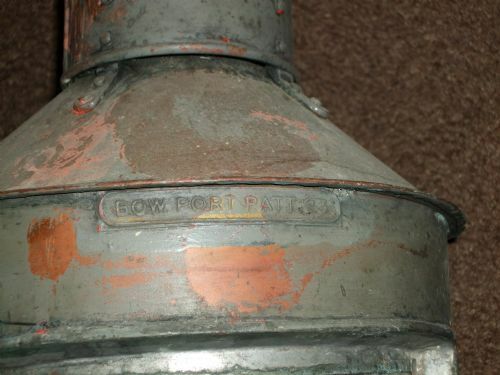 George 3rd Copper & Bell Metal Tea Urn/Samovar with Original Fittings. 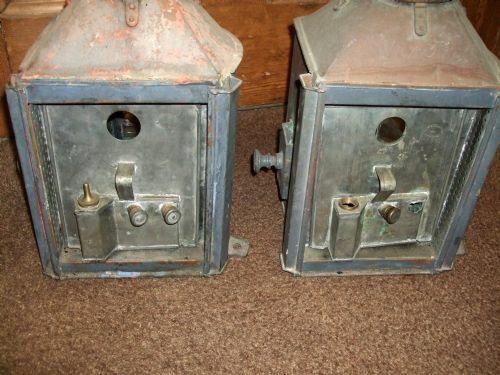 The rear Removable Slides Revealing Spirit Lamp.